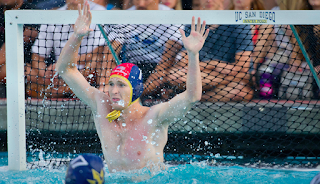 Jack Turner was recently named the Western Water Polo Association's Most Valuable Player, leading University of California San Diego's water polo team to the NCAA championship tournament that begins this week. 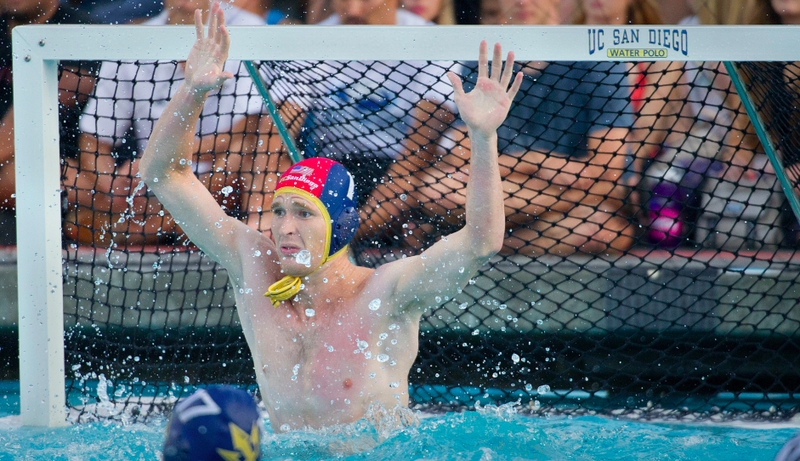 The 6'-7" Fremont, California native is one of the top water polo goalies in America and has represented the USA in international tournaments in Europe. After returning from a European training trip, he drove up to his parents' home before heading to the San Francisco International Airport to travel to Taiwan in order to starting in the goal for Team USA at the 2017 World University Games. But he never got to SFO. He recalled the story of that long drive from San Diego to San Francisco to the San Diego Tribune on August 4th 2017, "At 1 a.m., about a half-hour south of home, I was in in Gilroy when my truck began swerving out of control due to a blown tire." Strong and limber due to years of high-level water polo, he was able to cut himself free from the seatbelt and then he kicked out the passenger window and wiggled his way out of the totaled car. He felt a numbness on the back of his scalp and could not turn his head sideways. It turned out his numbness was only one indication of the severity of his injury: a crack in his C1 vertebrae and a full fracture of his C2 vertebrae. Victims of such breaks often become quadriplegic and are occasionally fatal as a result of inability to breathe. But Turner, an aerospace engineering major at UC San Diego, is as lucky as he is unusual and motivated. He wanted to be with his teammates and play against the best American universities and top teams around the world. While his teammate Sam Thompson took over his duties in the water polo cage during the 2017 season, ultimately becoming an All-American, Turner started his rehabilitation with a fervor and eventually was seen on the team's bench with a neck brace. How he survived is beyond explanation, but he was determined to work himself back to water polo shape and play with his teammates - even with a neck brace on for months. 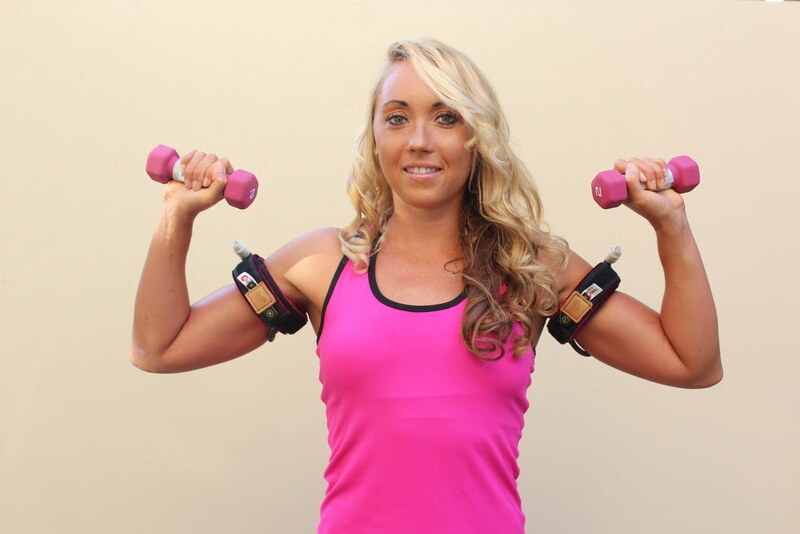 “It was all pretty scary, being told that you shouldn’t be walking or breathing. But more than anything I was thinking about whether I’d be able to play again. I’d been doing it for so long — that was my identity. Turner missed the entire 2017 college season, but eventually found himself back in the pool and wearing USA team gear in Europe this September. 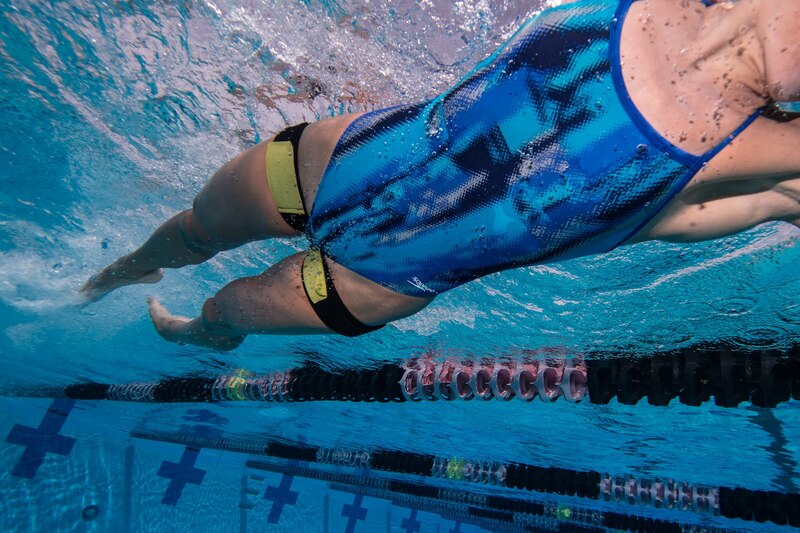 Without question, one of America's best water polo goalies has experienced near tragedy and persevered in one of the most unlikely roads to success in collegiate sports today. His UC San Diego coaches and teammates know very well what he went through. 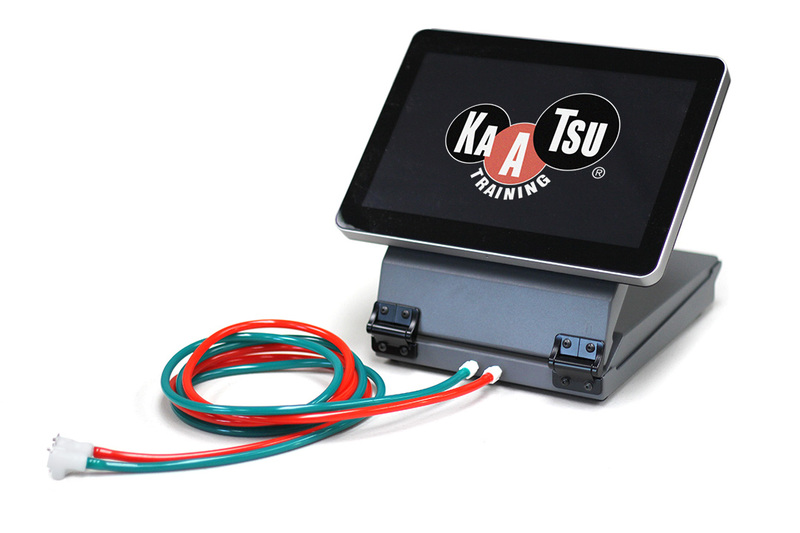 They do KAATSU for training, rehabilitation and recovery throughout their off-season, pre-season, mid-season and championship season. The young men will face California State University Long Beach on November 29th in the second round of the NCAA Men's Water Polo Championships. Turner's water polo bio is here. 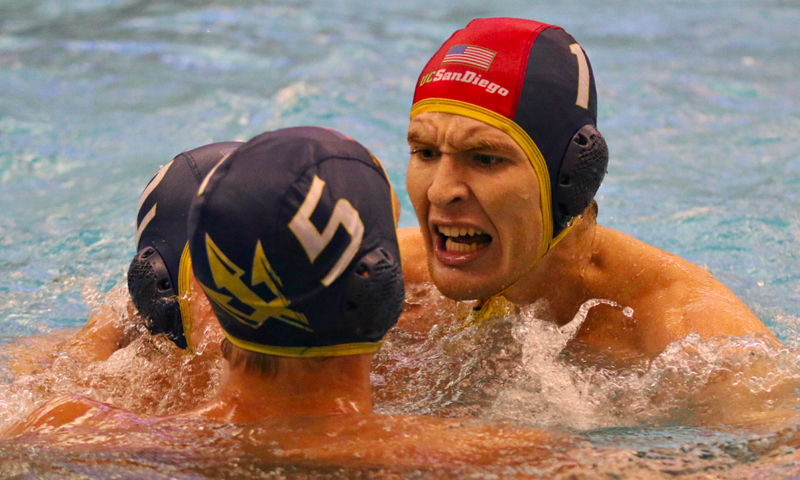 Update: UCSD, led by Turner, beat Long Beach State 14-9 to reach the NCAA's men's water polo Final Four against Stanford on December 1st.